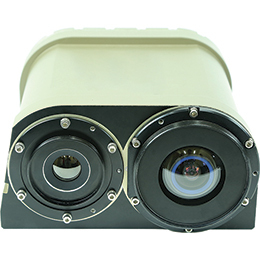 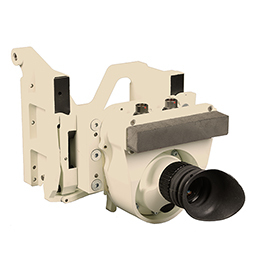 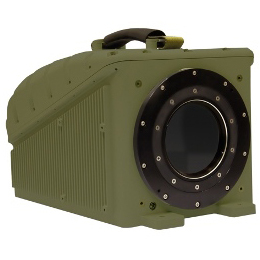 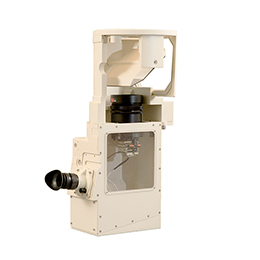 A powerful multi-sensor electro-optical (EO) sight for medium and long-range observation in external weapon stations and reconnaissance pods. 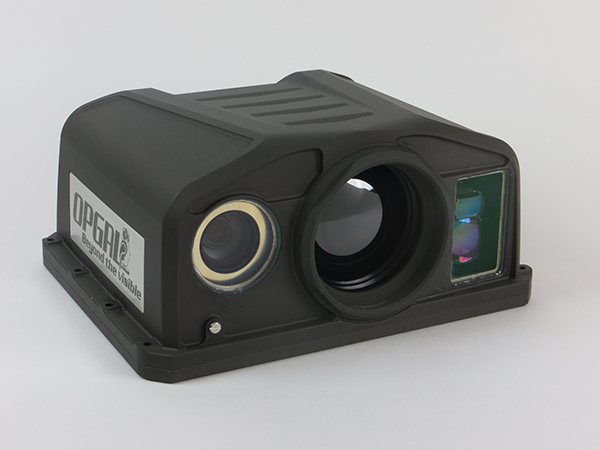 This thermal vision sight comes with a high-sensitivity thermal imaging channel, HD day channel, LRF, and optional portable control and display unit. 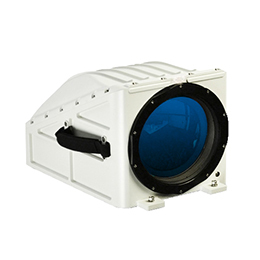 The Hurricane offers excellent performance for its value, providing enhanced situational awareness in a ruggedized design sturdy enough to withstand all types of harsh weather conditions.